Something that have made me very frustrated throughout my Chinese language studies is the way my own Chinese ability has been evaluated by teachers and institutions. As a beginner, I felt frustrated because the tests only focused on a very small part of the language. This turned out all right for me because I learnt the rest because I was interested enough, but it wasn’t okay for students who were less independent. I wrote about this problem in this article: The importance of counting what counts. Arriving in Taiwan, I wasn’t happy with the way that the written language seemed to be much more important than the spoken. The problem hasn’t gone away, however, and even in my current master’s degree program, I feel that teachers have very strange ways of evaluating proficiency. I have also heard numerous students complain about their current language courses.. In some cases, a teacher claims to evaluate skill A, but is in fact evaluating skill B. Case in point: Evaluating someone’s pronunciation by having them read very difficult characters they might never have seen before. If a student fails this test, you don’t know if it’s because he lacks skill A (pronunciation) or skill B (character recognition). Thus, it’s a very poor method to evaluate a student’s pronunciation. The same goes for reading aloud in Chinese; if the student fails, you have little or no idea what’s wrong, it could be because of problems with reading speed, character recognition, grammar or any number of other problems. If we’re going to improve our pronunciation (or anything else for that matter), we need to know what we’re currently doing wrong. If we don’t know that, we might make small improvements just by practising more, but in many cases, you might actually perpetuate bad habits because you aren’t even aware that there are problems. If we know what the problem is, we can make a concentrated effort to solve it. We can read about the problem, we can have other people help us and so on. Thus, I think it’s essential that Chinese teachers use proper methods to evaluate student pronunciation. Reading tongue twisters might be great fun, but it’s not a good way to assess pronunciation. These phrases are designed to trip up native speakers, which means that apart from containing sounds you might find difficult to pronounce, they are objectively hard to pronounce, meaning that they contain rapid changes between phonetically either very similar or very different sounds. I would never ever make an l/r switch in any language, but if presented with twenty syllables only consisting of these two initials, I might still make a mistake. Does that mean that I need to work on my rs and ls? No! Reading difficult characters seems to be a popular way of evaluating the pronunciation of native speakers. The pronunciation test teachers in Taiwan have to take includes a part with single characters and disyllabic words. These characters are not common (meaning that I have native classmates who can’t read all of them). To be honest, I have no idea what this has to do with pronunciation. This is character recognition plus the ability to remember the sound and tone of those characters, it’s got nothing at all to do with if you can actually pronounce the sounds or not. 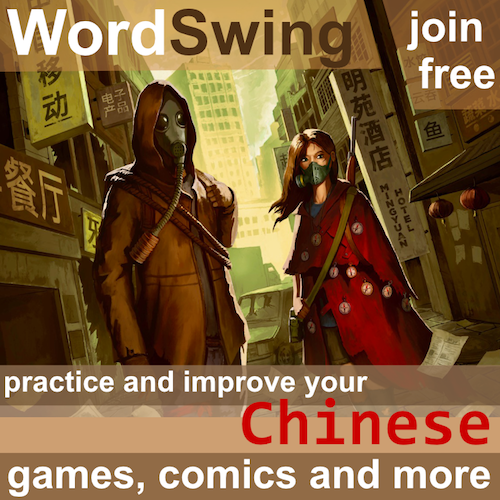 If pronunciation is the goal, use very easy characters and/or Pinyin. Reading unfamiliar text aloud is very hard, especially in Chinese. Reading aloud involves many skills and actual pronunciation isn’t likely to come very high up the priority list for most second language learners. As frequent readers might remember, I have written an article about this. In short, reading aloud is only a good method to test pronunciation if you’re allowed to preview the text beforehand or if you read texts that are really, really easy. When you have a recording of your pronunciation, there are at least three ways you can receive feedback. Doing all three is of course the best if you have the time and the resources to do so. Give it to a native speaker without telling him/her what it’s about: If they can understand what you’re saying, you know that you’ve got basic communication right. This is very easy for long sentences and very hard for single characters, because context makes it easier to guess what you’re saying. Thus, this method is best used for single syllables, disyllabic words or minimal pair bingo. Give it to a teacher along with a transcript: The goal here isn’t merely to check if the teacher can understand what you’re saying, instead you want the teacher to actively look for mistakes. Of course, these mistakes can still be sorted into different levels (wrong, understandable but not perfect), so ask the teacher to focus on the more serious errors first. 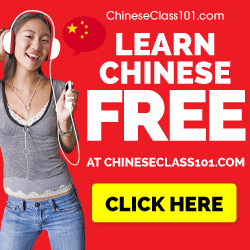 Listen to it yourself and note any problems: While we’re speaking Chinese, it’s very hard to monitor everything at once and a lot of attention is spent on word choice, word order, what the other person is saying and so on. When you listen to a recording of yourself speaking, you will be able to pick out many problems you didn’t notice when speaking. I’ve written more about why and how to do this here: Recording yourself to improve speaking ability. What I have written about in this article is relevant for both teachers and students alike. As a student, you have to realise that your teacher might not have the time or the ability to help you with your pronunciation and that you need to take responsibility yourself. As a teacher, you should try to be aware at all times what you are actually testing. Finding out what the problem actually is the first step of any sensible plan for improving! I find that not only is pronunciation not tested properly, but its rarely taught properly either. A lot of foreigners have poor pronunciation in Chinese because no one has ever explained to them properly what the difference in tongue placement is between sh and x, ch and q, and zh and j. 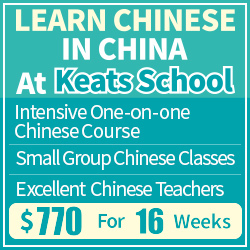 Some teachers might demonstrate a couple of times and then just give up when some people can’t pronounce words properly, thinking Chinese pronunciation is difficult for foreigners. Someone who is going to be a language teacher should at least have some basic knowledge of phonology. It doesn’t really take long to learn. 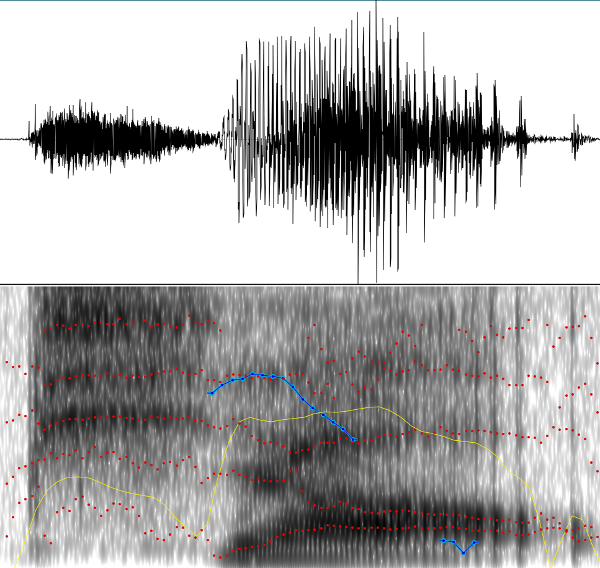 We are expected to know about the grammar of our own language as teachers, why not phonology? Totally agreed on the point about recording yourself to identify mistakes. It’s painful but effective. Your voice sounds different in your head to how it does to other people (that’s why hearing yourself speaking your native language recorded is often unpleasant), and it’s easy to think that your foreign language pronunciation is better than it is because of this. When I’ve recorded my Chinese and played it back it’s always been a cruel but kind reminder of where I need to improve. (By the way Olle, whenever I comment on Hacking Chinese, the ‘Post Comment’ button is on top of the ‘Notify me of follow-up comments’ checkbox, so I can’t subscribe to replies! This is on Chrome 34, Ubuntu). Thanks for alerting me about the comment subscription problem, I’ll see what I can do to fix it! First I would like to express my gratitude for your blog. I really appreciate your content and advice that you give here. I’ve been reading your blog for about a year and a half now. I have been struggling learning Mandarin for 3 years. Reading your blog inspiring and encouraging when I feel bleak about my progress. You gave me the strength to ace my HSK 3. Now I’m struggling onward to HSK 4-5. I eventually found a work around and was able to install it on my MacBook. Although I realize it is a powerful piece of software, when I opened it I felt intimidated by how technical it was to use. I think it does the same basic things that you showed on your post about recording yourself. they cost more money but are more robust with features and there is a free version on iOS. 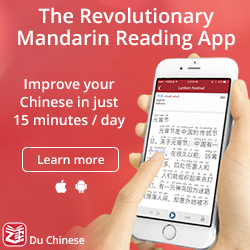 I really hope this information helps your other red fruit readers to record their voices to help improve thier Mandarin speaking. I’m sure it will help, thanks Eric! I had a casual tutor/friend do me a great service years ago by pointing out that I had certain consistent pronunciation errors that I would commit again and again related to where in a sentence I would scramble a tone. Specifically, one example was that I would often start a sentence by giving the first character in a sentence the first tone arbitrarily. Other common sentence level error patterns might occur on the last character in a sentence, or always giving the first tone to a syllable where you may be pausing and thinking what to say next. Identifying tone error patterns like these with a native speaker’s help can be very useful, and let you know what you may need to consciously compensate for.